Nomi Eve is the author of Henna House and The Family Orchard, which was a Book-of-the-Month Club main selection and was nominated for a National Jewish Book Award. 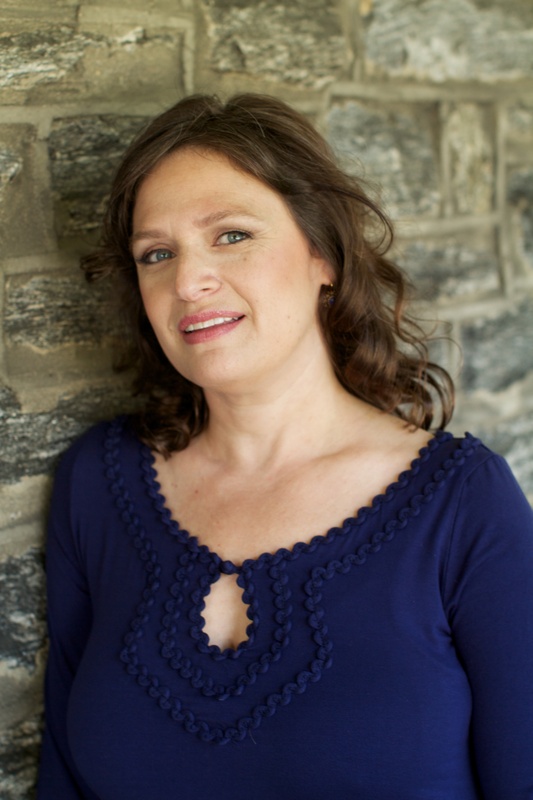 She has an MFA in fiction writing from Brown University and has worked as a freelance book reviewer for The Village Voice and New York Newsday. Her stories have appeared in Glimmer Train Stories, The Voice Literary Supplement, Conjunctions, and The International Quarterly. She lives in Philadelphia with her family.